Now we live in the info-graphic era where cannot pass a moment without using photos and photography. Without having photo web design, digital photo studios, print and press media, advertising agencies cannot think their business. Noticeably they use a large number of photos every day with productive purpose. It’s their business and product. With a view to use the photos they fall into many problems in the way of growing up business relatively photos and photo’s equipments. You have faced one major problem in-front of your photo related business mostly background. Because you may want to use photos those photos are giving pain about dull and gloomy background. Yes, now we the main point of this article that I want to describe how and why we use Photoshop generated applications like Photoshop Adobe Photoshop, Adobe Illustrator and InDesign and many others to remove non-reputation background from your precious images and make it more creative than before the figure. 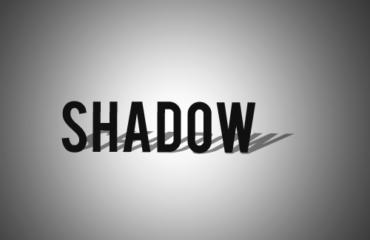 There a limited number of tools that using we can resize or manipulate our loved image or product image fro our test. Like as a clipping path, multiple clipping path, image masking, raster to vector conversion and all others useful tool those are mainly used in your image to convert up-to more attractive. Photoshop offers a most constructive tool as Clipping Path. It is a vital technique to cut off unexpected elements from the images. Clipping Path or deep etch is closed to vector path which create a live curves around the remark object to crop the object. If you have taken uncleared photos those consist of a composite background. As a result image might be the manipulation to quire great figure just to ready product. When you apply clipping path term into your image manipulation workflows you get the exact result what wanted by. Clipping Path is used to remove background and place it into a new and suitable backgroundbackground. Expectedly this tool seeker like web deigns, photographers, advertising agencies, print and press media, voucher and catalog and other photo relevant companies use clipping path to make their image into a product. Yes! Since clipping path is most important for you and your business we get found a business to provide a handmade clipping path with our list of designers. All our designers do their work with great experience for many years. They input their all effort about clipping path to find out a great vector path so that they can get 100% product image. On the other hand Clipping Path is a time consuming matter and fully high priced tasks for countries UK, USA, Canad, Australia and other developed countries. 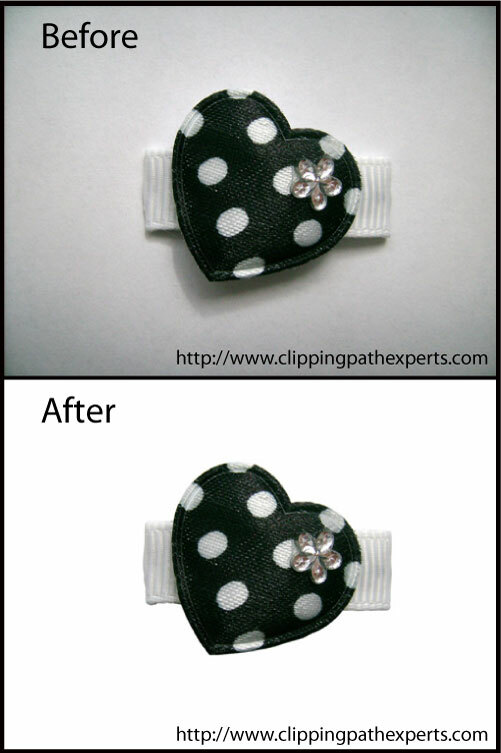 For this reason we provide outsourcing clipping path service with a very affordable cost.